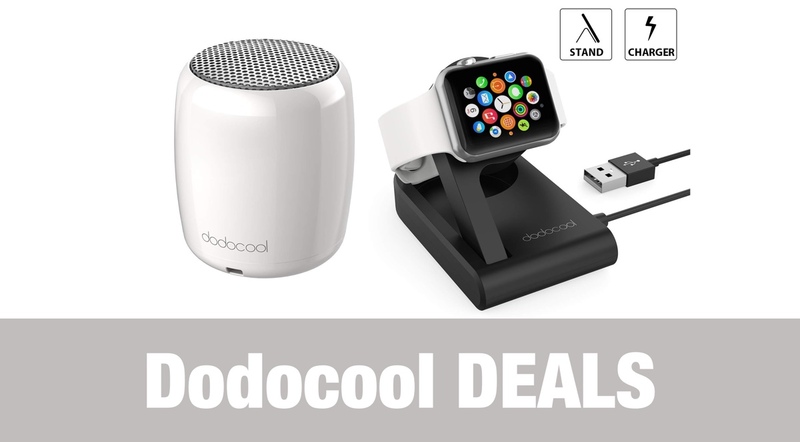 An ongoing partnership with the excellent Dodocool has once again led us into a position where we are able to offer you some immediately money-saving advantages on some nifty tech-based accessories. Carry on reading for all of the details. 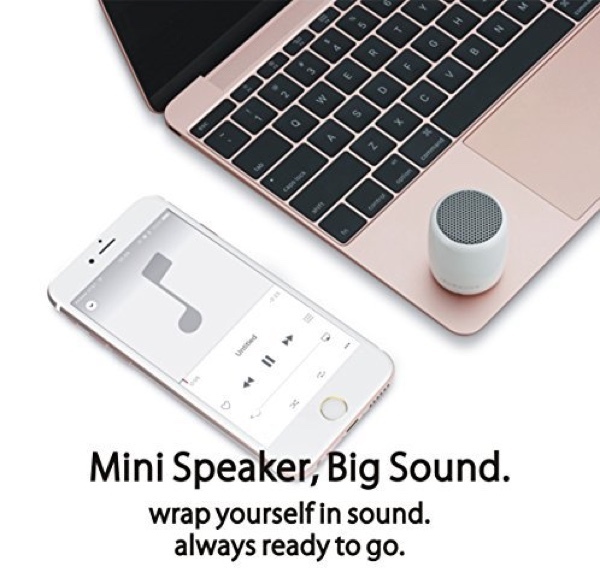 If you find yourself in the need of introducing a new portable Bluetooth speaker into your life or the life or a loved one, then you aren’t going to find a cheaper deal than this. It’s also a perfect purchase for a younger member of the family who may want some audio in their bedroom without spending a lot of money. Grab the deals below, right now, while they are hot. Sometimes, you just don’t need to have a heavy and huge speaker with a large physical footprint. You don’t need something with a Siri or an Alexa built-in. Sometimes you just need a portable and miniature experience which delivers decent sound at a highly impressive price. This is just 3-ounces in weight, is portable by design, and delivers a decent sound and physical design which really would suggest that it costs a lot more. It offers a long playtime, very good audio for its size, and is a joyous purchase at this price. This may be a Grade B product but it’s definitely worth this price. We are also offering this handy and cute little Apple Watch portable stand and charging dock as part of the Dodocool range. 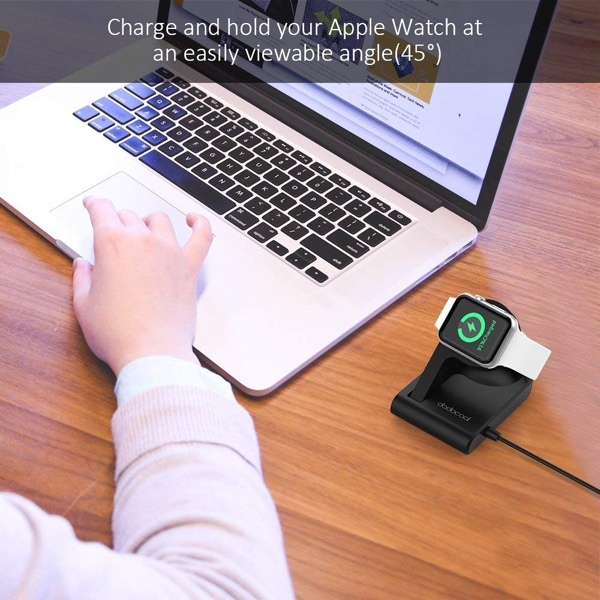 This portable and lightweight little accessory is the perfect accompaniment to your Apple Watch and will immediately let you keep it in a safe and secure place whilst being charged at the same time. It also supports the Apple Watch Nightstand Mode which allows the Watch to be used as an alarm clock, to view notifications, or to just get access to notifications without it being on your wrist.